Located in the foothills of Shivalik and known as the Land of Gods, Uttarakhand is one of the most beautiful tourist destinations in India. Carved out of Uttar Pradesh, Uttarakhand is truly one place that emanates divinity at every nook and corner of the land. The very first glimpse of this beautiful northern state in India will make you think that God himself has bestowed its divine beauty. The picturesque backdrop of towering Himalayan peaks and the mighty rivers like the Ganges, Yamuna, Bhagirathi and Alaknanada flowing through the region, gives it the appearance of a divine abode. Enjoy the beauty of this tourist destination by staying in ashrams in Uttarakhand. When tourists plan to visit Uttarakhand, it is not only the scenic splendor that they want to experience. 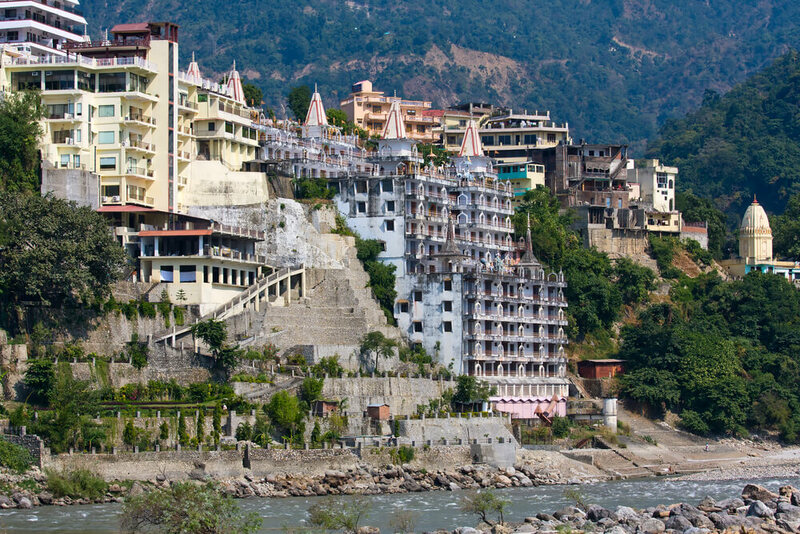 Char Dham is definitely the greatest attraction for tourists in the state. Thousands of pilgrims from all over India pays visit to the divine shrines of Gangotri, Yamunotri, Kedarnath and Badrinath located in the region. 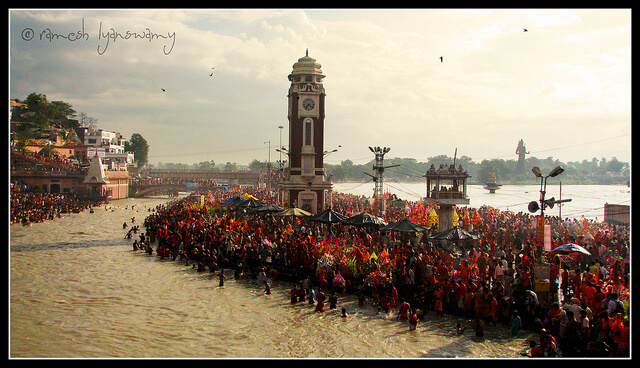 Haridwar, one of the seven sacred cities in India is located in this part of the country. The city lies in the foothill of the great Shivalik mountain range that exudes an inherent charm of spirituality. 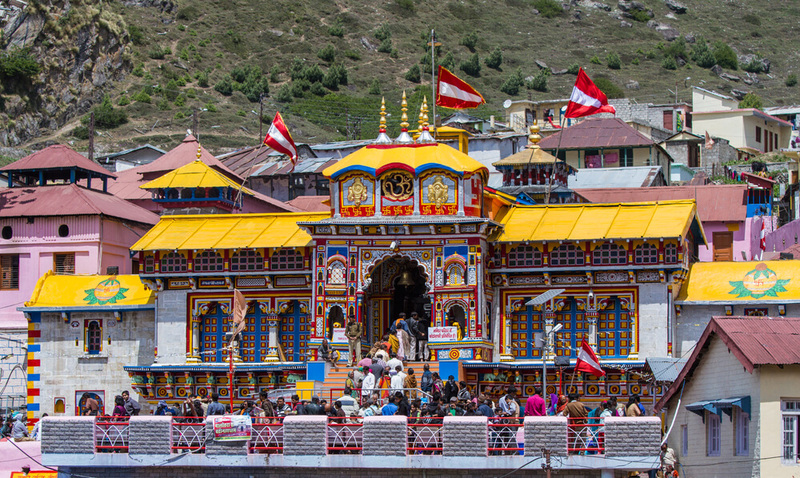 Other popular holy places that you can visit during Uttarakhand tours include, Hemkund Sahib, Lokpal, Nanakmatta, Meetha Reetha Sahib, Piran Kaliyar etc. If you are in search of the most convenient, comfortable and pocket-friendly option for accommodation in the city, the ashrams located here can be a great choice. These ashrams in Uttarakhand are furnished with all the modern amenities, plus the services here are designed to ensure a comfortable stay for tourists visiting the state. Depending on your “Must do Uttarakhand” list, you can find different categories of hotels and ashrams here. For those who want to rediscover spirituality, they can stay at places like Ajatananda Ashram and Nirmal Asharam. Apart from lodging facilities, these ashrams organize various in-house events like satsangs and spiritual conferences as well. Another very good option for stay at Uttarakhand will be the Yoga ashrams. Most of these ashrams exhibit plush interiors and quality services. Main attractions of these ashrams in Uttarakhand are the yoga sessions that are conducted or the sightseeing trips they organize. There is a host of other thing which you may enjoy on a trip to Uttarakhand with Uttarakhand Holiday Tour Packages. Ashrams in Uttarakhand are furnished with all the modern amenities, plus the services are designed to ensure a comfortable stay for tourists.